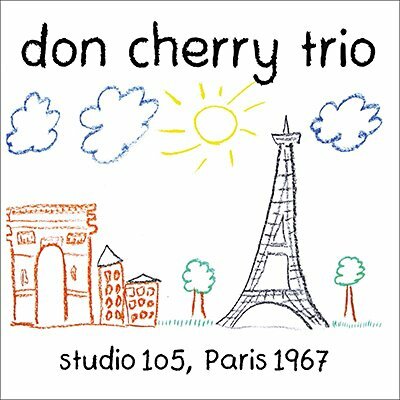 Having played with a who's who of cutting-edge American jazz musicians (including Ornette Coleman, Albert Ayler, Sonny Rollins, Archie Shepp and Pharoah Sanders), by the mid-60s Don Cherry was spending increasing amounts of time in Europe. There he developed his concept of a symphony for improvisers, wherein form was more important than melody. This remarkable set was broadcast on French radio station ORTF, in Paris March 1967 and is a fiery document of the trumpeter at his peak.